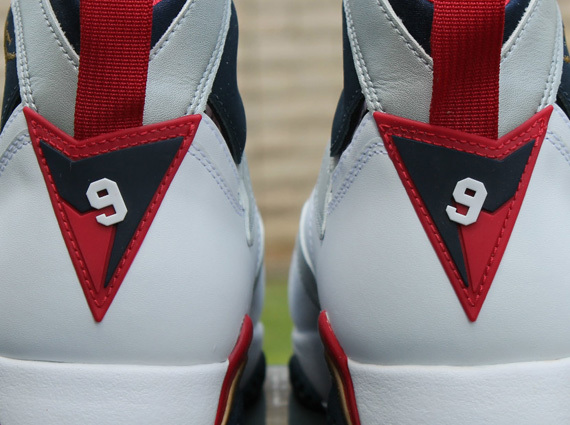 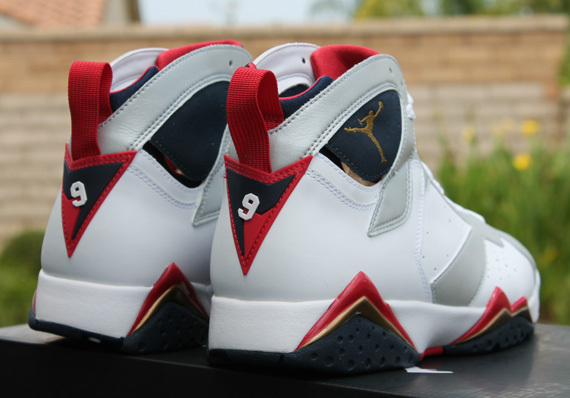 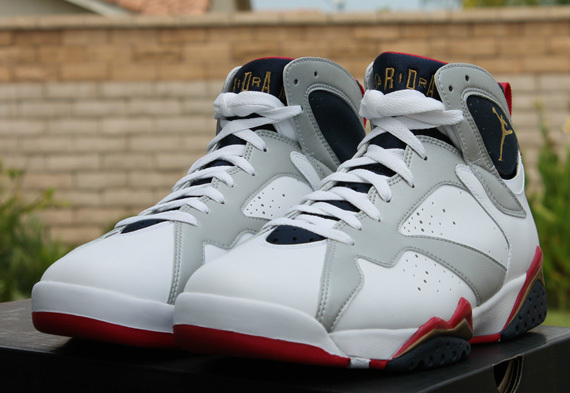 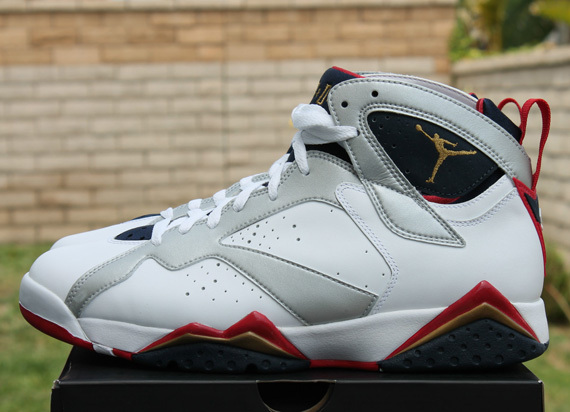 If you’re in the game ‘for the love of sneakers’, then there’s no reason not to cop tomorrow’s release of the Air Jordan VII ‘Olympic’, even if you managed to get your hands on the 201o ‘for the love of the game’ release. 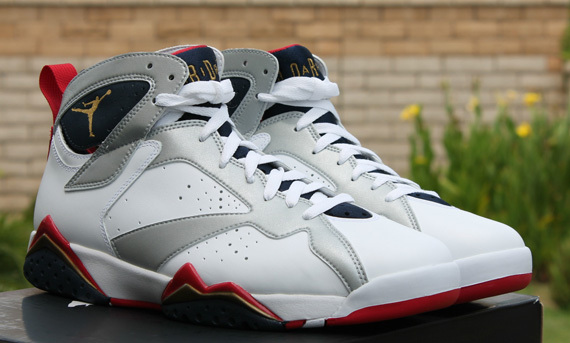 This marks the second Olympic-inspired Air Jordan release of the month (just two weeks ago we were treated to the re-release of the 2000 version of the Olympic Air Jordan), but remember this is the only version that Michael wore during the ’92 Dream Team Olympic Games. 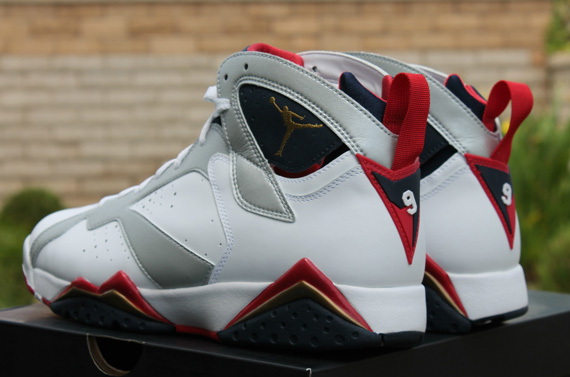 These are slated to hit Jordan Brand retailers globally tomorrow, so don’t miss out on this release by copping a pair now from yellownsxt on eBay.